HubSpot offers a full stack of software for marketing, sales, and customer success, with a completely free CRM at its core. White Fuse is a fundraising & membership CRM that incorporates fundraising tools, membership activity tracking and personalised email tools. 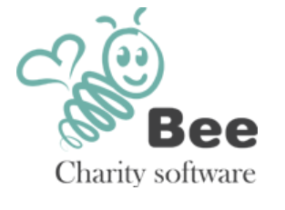 Software designed specifically for small charities and trusts on a budget. Open source constituent relationship management for non-profits, NGOs and advocacy organisations.